Bedford Locksmiths- Police & Checkatrade checked. We can help you with all your lock related problems in your home and also your business. Call 01234 731362. today to talk directly with a locksmith in Bedford. Bedford Locksmiths -Fast, Reliable & Professional 01234 731362. If you have a broken or insecure door one of our Locksmiths in Bedford can help you put it right. Very efficient and professional tradesman. Offered to quote me the job free of charge and offered very competitive rates. furthermore Good communication and arrived on time on both occasions. Most noteworthy he also tightened up my door hinges as my door was catching slightly which was outside of expectation. Would recommend to anyone. Well what can you say can’t praise GPM Locks enough, arrived on time very efficient, pleasant and the job was done with no mess and no fuss,very helpful a pleasure to do business with.Would definitely recommend them to everyone. 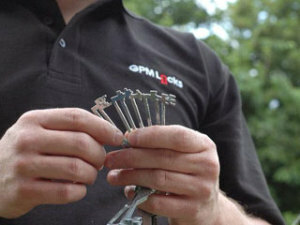 GPM Bedford locksmiths can be there to solve your lock problems within one hour of calling. GPM Bedford Locksmiths can help you with all your lock related problems in your home and also your business. Call 01234 731362. today to talk directly with a locksmith in Bedford. Here at GPM Bedford Locksmiths we operate around the clock, seven days a week to solve your lock problems. Especially Relevant we guarantee all of our rates to be competitive and we are police checked. We can repair or replace all types of locks. Most noteworthy Including YALE, MORTISE and DIGITAL locks. Our team of professional, reliable locksmiths in Bedford have the latest in mobile technology at their disposal to replace your KEYS on site, consequently keeping both time and fuss to a minimum. 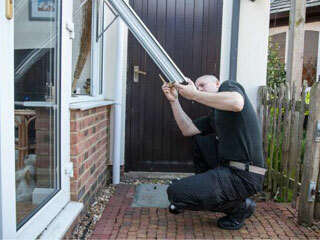 From being unable to open your door or not being able to lock it, our locksmiths have the skills and equipment necessary to restore your broken double glazed door or window to a high standard! We always provide an affordable, efficient and professional service you can count on. Locked out? Lock changes, Lock repairs. Our Bedford Locksmith can help! Furthermore make your home more secure with a home alarm system. Click HERE for more information! For Almost 10 years Gpm locks have been helping the people of Bedford with their broken locks, getting into the properties after they’ve been locked out, boarding up their broken glass pains and repairing there double glazed doors and windows. 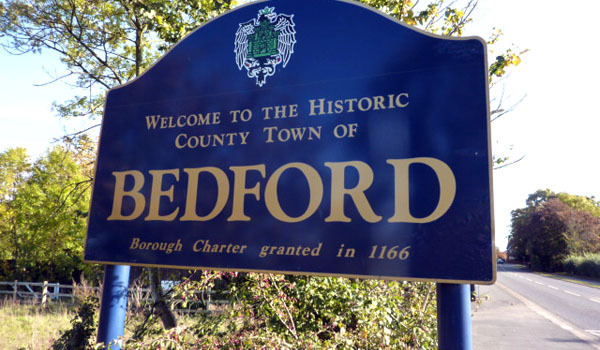 We take pride in every job that we complete in Bedford and look forward to continually serving the people of Bedford for years to come! Call us today to find out about our services. All of our Bedford locksmiths are highly trained and especially relevant have learned their craft with on the job experience with other locksmiths. GPM Bedford Locksmiths are all checked by the Police. As a result giving you peace of mind. So if you are in need of a reliable Locksmith in Bedford seems like you should give us a call! GPM Locks Bedford 01234 731362. Bedford Locksmiths are happy to come out to see you at your convenience for a no obligation quote on any Lock related problem. Our Locksmiths in Bedford are happy to help. We can help with all of this and much more!